Registration begins January 28 for the Wilmington City Parks and Recreation Dept. 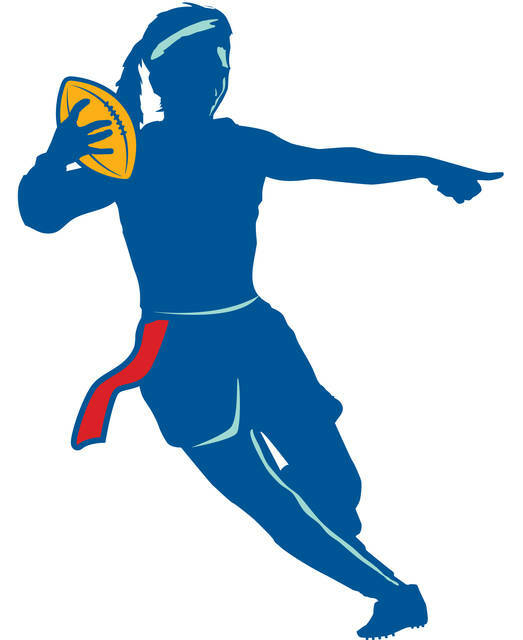 co-ed flag football season. Players eligible are currently in the fourth through eighth grade. Registration can be completed on the Wilmington Parks and Recreation Facebook page; at the athletic coordinator’s office at J.W. Denver Williams Jr. Memorial Park; or at http://bit.ly/2CH1fxk. Registration is open from Jan. 28 through Feb. 18. Practices will begin the week of March 11. Games will be played on Saturday mornings beginning March 23 and ending on April 27. Payment must be received by Feb. 18 to be eligible to participate. Payment can be mailed to City of Wilmington Parks and Recreation, 69 N. South St., or dropped off at the athletic coordinator’s office at the park. Checks should be made payable to City of Wilmington Parks and Recreation. For more information contact Jody Drake at 366-6682.